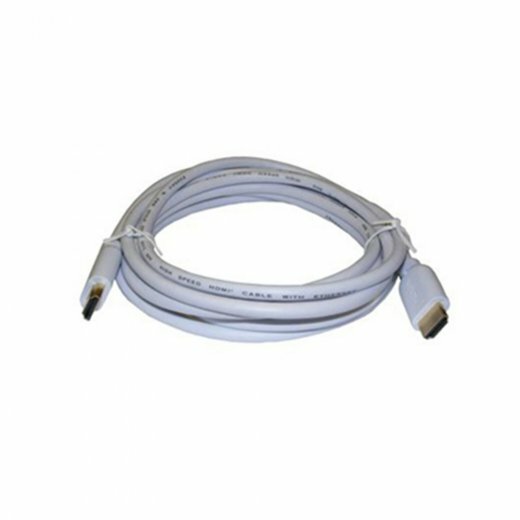 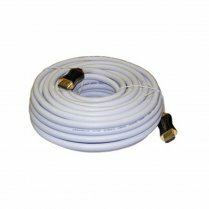 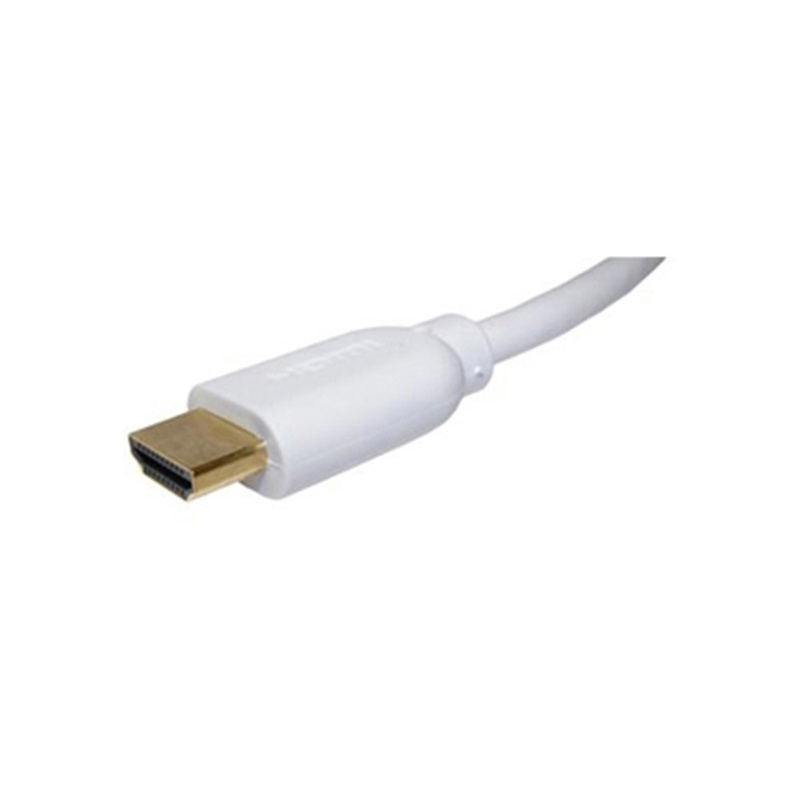 High quality Version 2.0 HDMI lead in white. 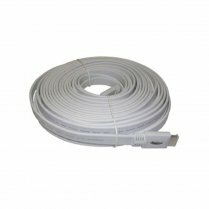 Suitable for 2160P, 3D compatible installations. 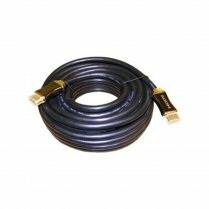 With Gold plated connectors. 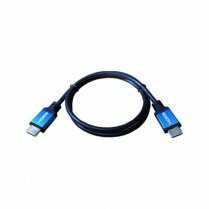 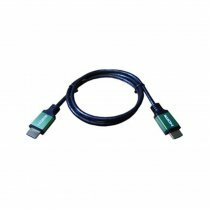 High speed cable with Ethernet.